‘Daddy’ Orwatt and his beautiful, cunning and much younger wife, Amiyah, a budding mystery writer who needs material for her latest novel, “Murder at Ravenswood Hall”, have invited his top executives to his 70th birthday party for dinner and a murder mystery game. The game is his way of finding his successor to hand over the power and control to his mega-billion dollar corporation. This would be the final test of their loyalty and leadership ability. Amiyah takes this game a step further than her unwitting husband intended. The game is taken over by legendary ghosts of the Cape Fear region. Who will die and who will get the top job? The mystery takes an unusual turn as it travels north from Wilmington, NC to Buffalo, NY, following yet another murder! Murder, mystery and the supernatural all come together to change their lives...forever! They are revealing who know us best. Lest life’s loose pleasures, gives flight to birds! “It was a cold and rainy night.” No, that’s been done. “It was a dark and stormy night.” No, that’s been overdone. My real name is Amiyah, but Daddy likes to call me by my middle name – Ada. He says it sounds more mature and sophisticated…whatever. “Yes dear. I was just working on my new murder mystery and lost track of all time. Sorry. I’ll be there in a jiffy.” Arthur, or ‘Daddy’ as he likes to be called, has been really anxious about this dinner party. It’s to celebrate his 70th birthday and we’re having a few close friends over to celebrate with us; or should I say business associates of Daddy’s – those are the only friends we have. I hate to say it, but I’m the one giving it and am really the least interested. Having a butler, housekeeper and a cook is a world away from where I was raised; but, it’s where I am now and I’m not going to blow it. Besides, I’m 25 years Daddy’s junior and am sure to out-live him; especially with his poor health. That was what I was waiting to hear. He’s so predictable. I could just kill him for all of his ‘fun’ adventures; but I won’t. Little does he know that I found out all about what he had planned and have made arrangements for some interesting turn of events of my own for his ‘adventure’. I almost knocked Daddy to the floor as I leapt out of my chair and into his arms. Sometimes I feel as though I don’t deserve someone who is so good to me; but only sometimes. But just when I thought that he actually respected my work he had to ramble on and ruin it. Just when I thought things were beginning to look up! 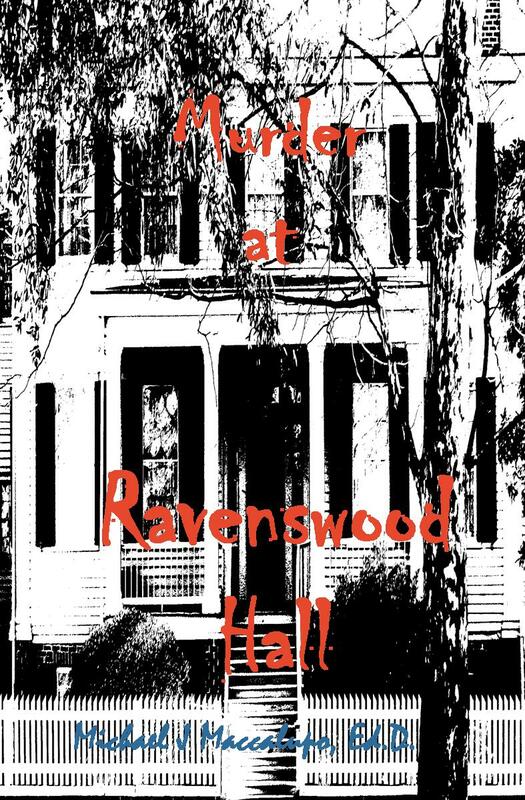 Murder at Ravenswood Hall is Michael’s second novel. 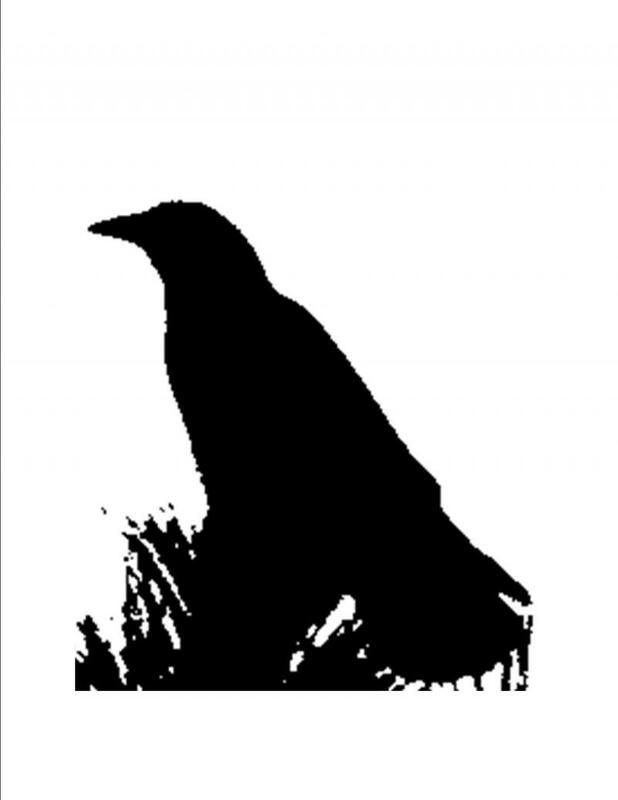 It is a murder mystery that conjures up local legends and myths of long dead souls from the Southeastern North Carolina Coast. Part of the journey to solve one of the murders takes us from Wilmington, NC to Buffalo, NY. The novel includes poems written by the author.